Today was a LOOOONG day….so long that it’s actually tomorrow! I am nearly finished with the parent company website. Just tweaking it now. The rest of Saturday will be spent working on uploading that website and then finishing the designing and content creation for the game website. Hopefully both will be up and running next week…yay! 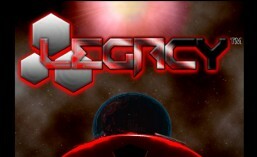 ← Welcome to the LEGACY Development Blog!